Living Aloha makes for a much happier life. Over the years, I have read a lot about mindfulness and how to be less frustrated. It all sounded great, but I really struggled with making it happen. When I was in Hawaii I learned about practicing Aloha and it seemed to click. There was a one lane bridge that we took most days, several times a day. The custom was to practice Aloha and allow 5-7 cars from one side to go before the cars from the other direction took their turn. 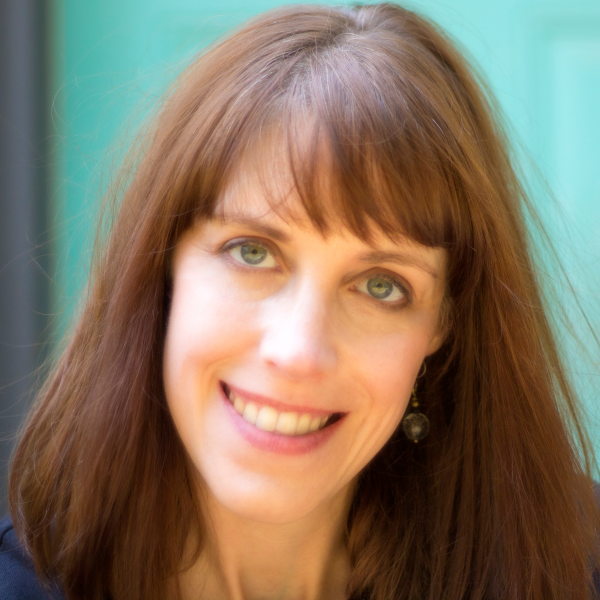 I’m sure it helped that I was on vacation and rarely in a hurry to get anywhere, but I think that living Aloha for that week really helped me make a breakthrough – especially when driving (my achilles heal). 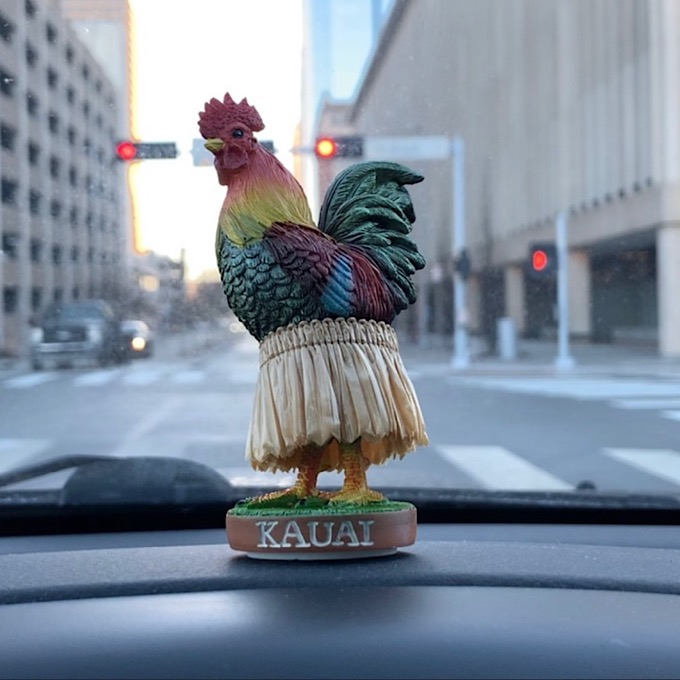 While I was in Kauai, I bought this kitschy dancing rooster for my car to serve as a reminder. There are chickens and roosters EVERYWHERE in Kauai and the roosters crow 24/7, not just at dawn. It is believed that these pigeons of Hawaii became an issue after a couple of hurricanes destroyed chicken enclosures and released the birds to breed with wild birds. They are protected and according to this, you wouldn’t want to eat them if you could. I love being on the water and hiking; I need to figure out a way to do more of both. Even before the three months I lived at sea, I was a fan of the water, but that time sealed the deal. I have loved any time I’ve spent on the water, including the canoeing we did in Hawaii. Surprisingly, Oklahoma City has several places where one can kayak or row. I tried rowing a few years ago and didn’t enjoy it like I thought I would. I want to check out the kayaking opportunities and see if that’s something I would enjoy. I don’t think any of the hiking trails in the city are very difficult, but I want to check them out. There are still kind people in the world. If you ever have the opportunity to go to Hawaii, I highly recommend it. The people are amazing! Everyone is so friendly, including the TSA employees (who weren’t even getting paid at the time). But not all the kind people are in Hawaii. At some point on my trek through the airport to board the plane in Oklahoma City, I lost my Fitbit. Before I even realized it was gone, a friendly woman boarded our plane to give it to me before takeoff. By practicing Aloha, we can all make the world a kinder place.